Full automatic continuously tissue paraffin embedding machine is our Patent Product and our new product and be suitable for the large number of pathological tissue embedding work. Suitable for hospitals, testing center, medical college, scientific research, animal husbandry and other units of the tissue sections, pathology, forensic identification’s embedding work for fully prepared. It can meet the different technical requirements for embedding work. This machine has a huge work efficiency, which can disposably embed 60 tissue wax blocks, it can be described as high efficiency. The key components are the most advanced components at home and abroad, which can ensure stable and reliable operation. 1) the high-end large screen. 2) five interface can be written to your operation way. 3) set the interface intuitive and clear. 4) automatic position finding function. 1) hot plate heating, high thermal efficiency; dual temperature protection, safe and reliable. 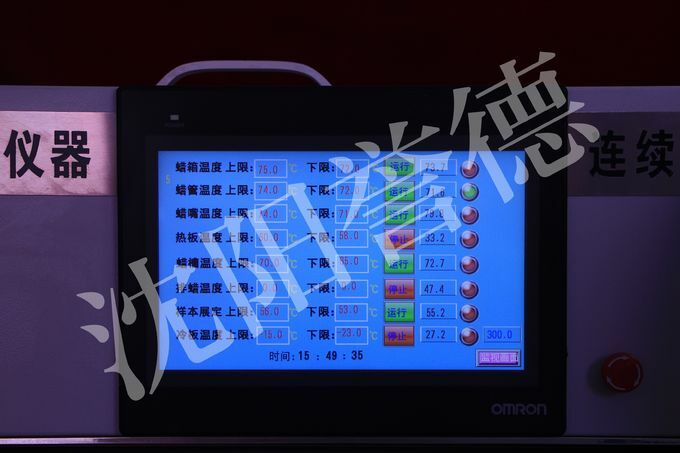 2) this machine is automatically controlled by the computer, the temperature can be set between 62℃ and 75℃. High-accurate control temperature. 1) transverse electric motor to drive the transverse module, use the wax module to do horizontal operation. 2) lateral module to drive out the wax port to find a lateral position. Automatically open the solenoid valve wax injection. 3) the longitudinal module drives the wax module to do longitudinal movement. 4) for double wax wax, wax can be simultaneously double injection wax, improve the work efficiency. Also can single out of the mouth of wax. 5) natural and reasonable solenoid valve to open the way of wax injection. 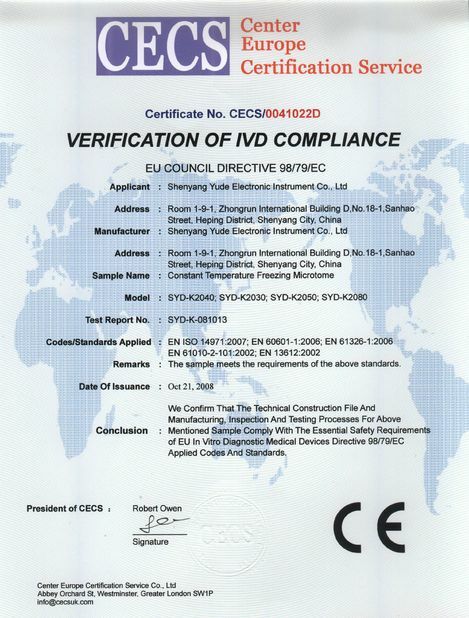 Electromagnetic valve sealing is good, the use of durable, open flexible, no leakage of wax dripping phenomenon. 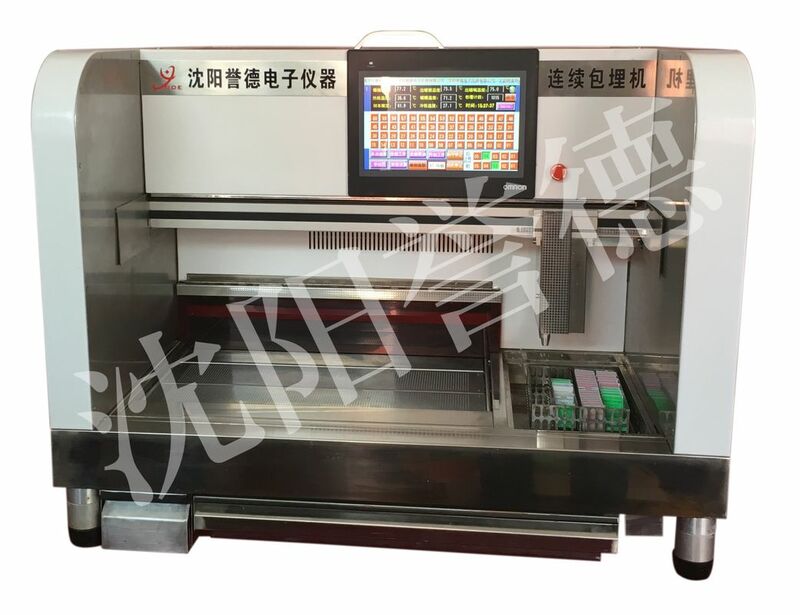 1) this machine is designed for cooling paraffin embedded specimens, adopt cold room cooling, very suitable for bulk samples of the cooling work. 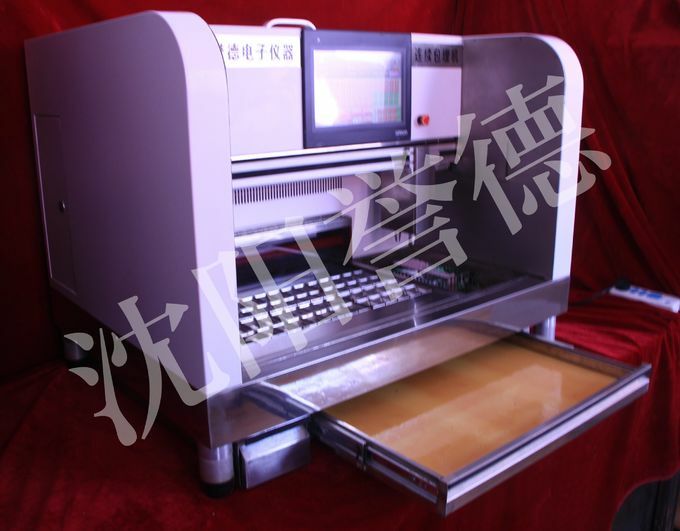 2) high refrigeration efficiency, the embedding heat table can be freely arranged. 3) refrigeration for computer automatic temperature control, temperature can be set at between-5℃ and -20℃. Accurately control, easy to operate. 1) No.1 template(Large), No. 2 template, No. 3template, No.4 template, No.5 template (Small). According to the needs of the work, it can be freely replace the template in embedding process. 2) The double embedding template can also be placed freely according to the actual embedded module. 3) The amount of flow wax can be set according to the size of the embedded die on the template. 4) The embedding template are special made. 1) set up lights, in sufficient brightness, adjust the sample position. 2) wax filter box is provided with a groove, to prevent intrusion in wax wax supplying system in case of causing the wax plugging.